As STC’s Technical Director Jono Perry looks after the design, construction and technical detail for each and every show that the company produces. 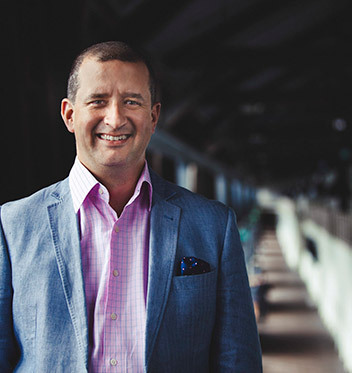 But for the last ten months he has had another project on the boil: Jono is also the Project Director for the Wharf Renewal Project, Sydney Theatre Company’s first major upgrade to the Wharf in thirty years. Here, he gives us some insight into working on this immense and essential undertaking. Tell us about the project, we understand it’s the first major facility upgrade in 30 years – what’s the vision? 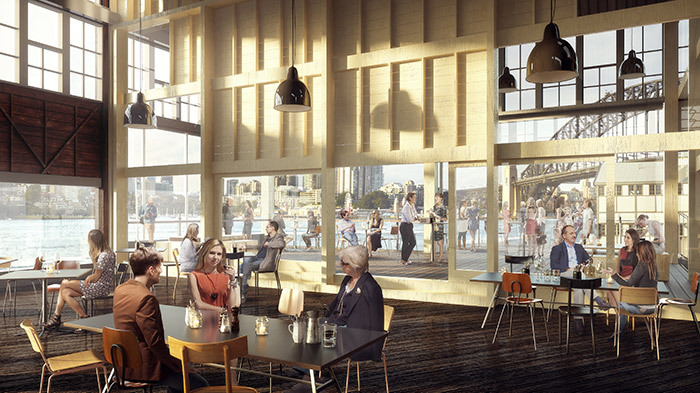 Our home at the Wharf is an incredible piece of Sydney’s heritage. We’re on a timber wharf in Sydney Harbour originally built in the early twentieth century and opened for shipping in 1921. It was left derelict for over a decade before the initial STC fit-out was completed in 1984. “The Wharf”, as it is affectionately known, is a well-used and loved facility of approximately 8500m2. The renewal project is a timely opportunity to give the Wharf, its artists and arts workers better, safer and more efficient facilities. It’s also an incredible opportunity to enhance the visitor experience, not just within the theatres but also building-wide, with new entrances, foyers and greatly improved accessibility and comfort. STC has grown substantially in the thirty-odd years we’ve been at the Wharf and we build, make and rehearse all of our twelve-to-sixteen productions each year at the Wharf for four performance spaces. 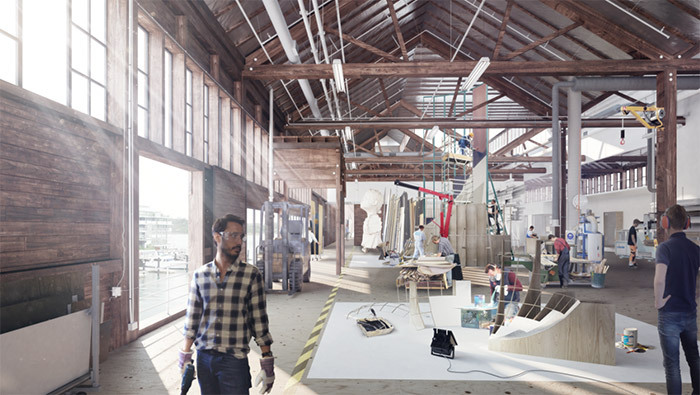 Two of our performance spaces – our two smallest – are at the Wharf, known as Wharf 1 and 2. There’s been quite a lot of consultation with artists, theatre-makers and other practitioners – how have they helped shape the concept? We’ve had an excellent engagement process throughout the project with an artistic panel of leading designers, directors, lighting and sound designers. Collectively they are the ones who reinvent the inside of our theatres to create new worlds and experiences for our audience so they are best placed to inform how the theatre needs to function and feel. It’s been a robust process with brilliant outcomes and we’re very excited about the design of the theatres for artists and audiences alike. Have you looked to any other theatres or organisations when planning the project? Indeed and I have been fortunate to visit several of them. We looked very closely at several theatres and theatre projects around the world including the Young Vic in London, the Yard at Chicago Shakespeare, the Everyman in Liverpool and St Anns Warehouse in Brooklyn. 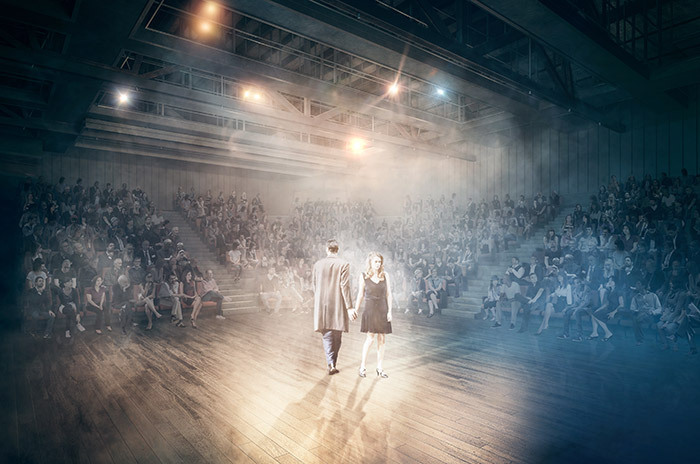 A key ambition of the project is to achieve STC’s first Artistic Director Richard Wherrett’s vision of a flexible space. How are you achieving this? Inside the current Wharf 1 theatre our capacity is 327 people, so we wanted to increase the seat count. However, we are working within the confines of a 24m wide timber wharf that on our level is 6m high. So we have been able to design a space that offers multiple seating and stage configurations inside the theatre while always maintaining an intimate relationship between the audience and actor. Our much-loved corner configuration will be preserved although in a much-improved version, with better sightlines as well as the ability to change between productions to other interesting and popular configurations as well. There are headaches in every project – have you encountered any particular challenges so far? Respecting the heritage and staying within the confines of a timber building has been a real challenge. Our architects, Hassell Studio and heritage architects Tropman and Tropman, have worked really hard to ensure that all the requirements of engineers, services consultants and technical fit-out led by Charcoalblue respect and add to the building’s character. The Wharf still needs to look and feel like a wharf; that’s what we all love about it so we can’t ruin it with poor design, coordination and finishes. I’m confident our team has done this and everyone will love the final product. What are you most looking forward to doing when the doors reopen? This interview was abridged with permission from an original article published by independent theatre consultants Charcoalblue. Read the original article here.